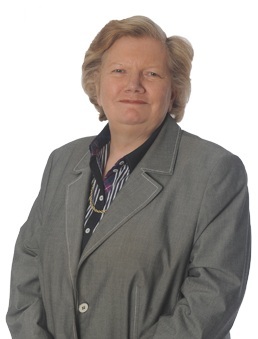 Debby joined Wace Morgan as a Solicitor in 1988 and soon went on to become a Partner with the firm. She specialises in residential property matters including sales, purchases, equity releases, freehold and leasehold properties, deeds of gift and transfers. Debby carried out her legal training with another local firm, and qualified as a Solicitor at Trent University in 1984. Debby is a keen golf and tennis player and is interested in most sports. She also enjoys spending time with her nieces and nephews.